As an ex-photojournalist, Ana Dumitrescu has worked in France and Romania for numerous media groups such as National Geographic, Mediafax and the Gamma-Rapho photo agency. Her work deals with society topics such as the Holocaust of Roma during the Second World War, homophobia in Romania, or the undocumented workers in France. As an artist photographer, she has multiplied exhibitions around the world narrating through photos the life-story of others. To date, she has produced three feature films. Two were released in theaters in France and abroad. “Khaos”, the first one, was produced in 2012. “Même pas Peur!”, the second one, was released on October 10, 2015. The journalistically engaged approach of these two films will evolve to a more artistically visual-writing approach as reflected in the next films: “The Green Chair” a short movie distributed by L’Agence du Court-Métrage, and the “Time of Light” a feature documentary. 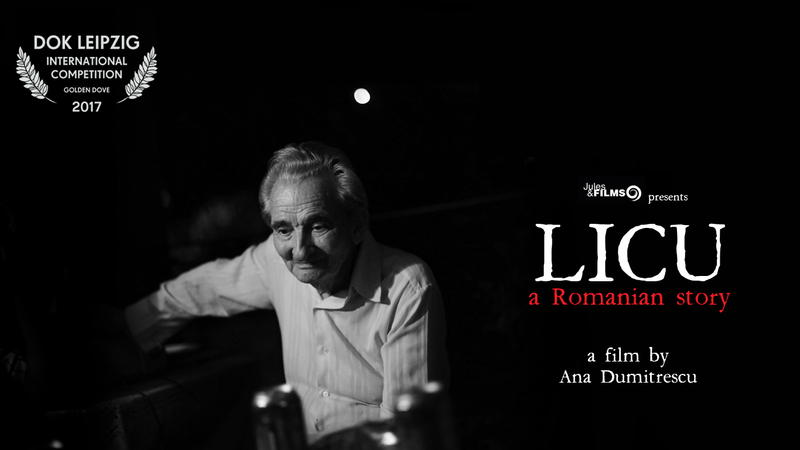 “Licu”, shot in Romania and produced by Jules et Films is her latest feature documentary. Bi-cultural, she divides her time between France and Romania. In 2016, she founded “Jules et Films” her film-production company in Romania. • 2015 – Même pas Peur ! 110 min – Feature documentary – France – produced by BarProd. 10 min - Short documentary film - France – produced by BarProd. 93 min - Feature documentary - France – produced by EIRL Ana Dumitrescu.